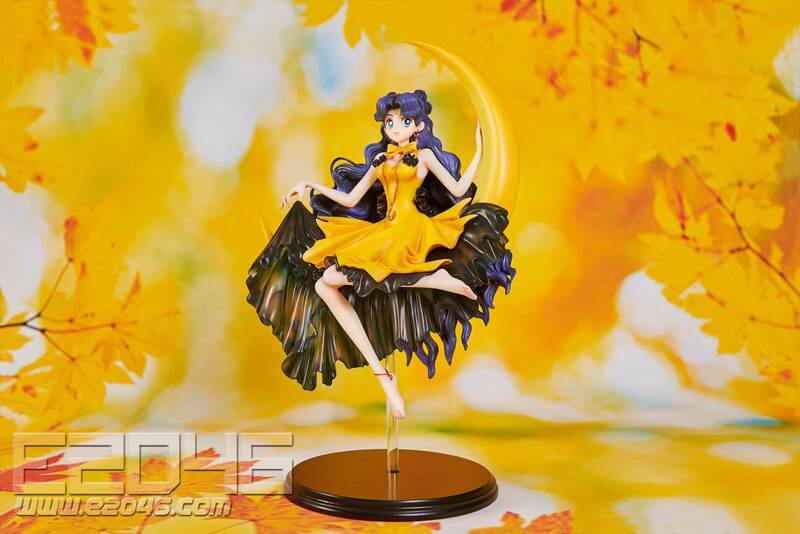 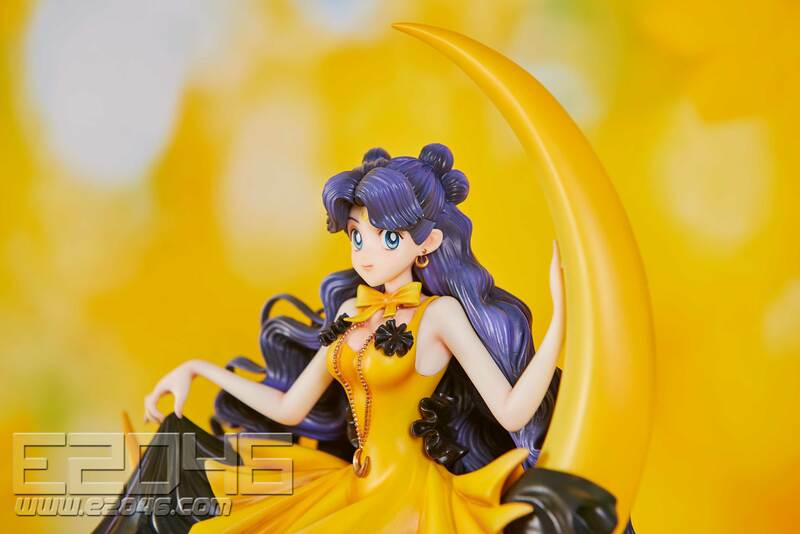 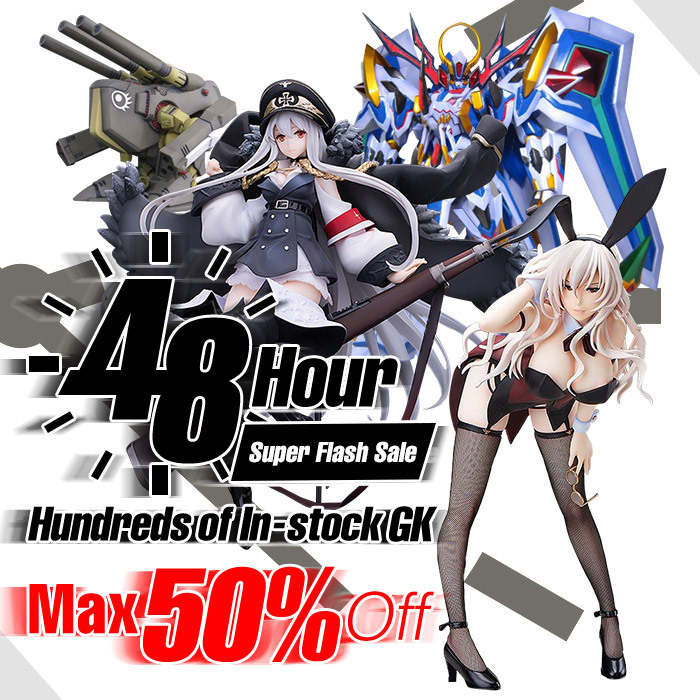 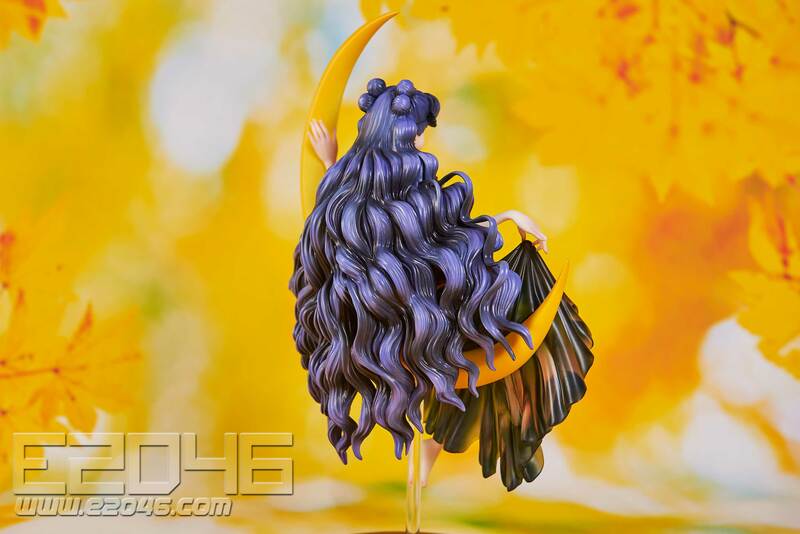 It's been a long time since the last figure of Luna was released. 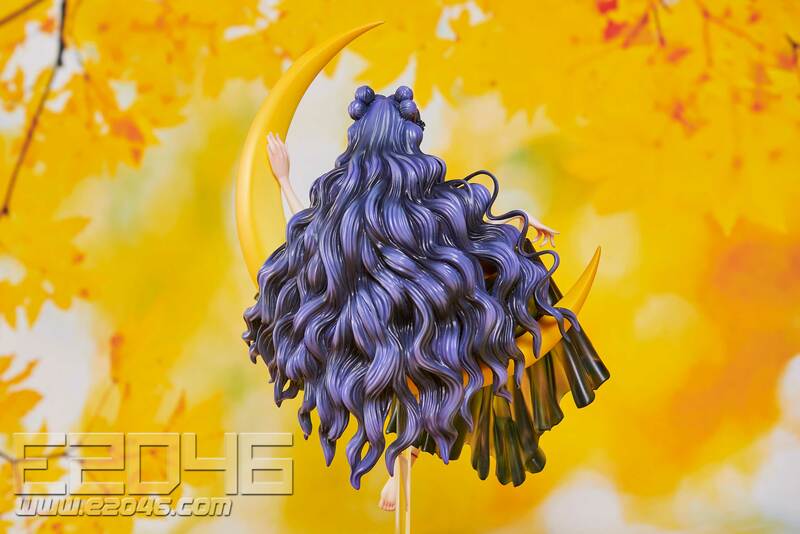 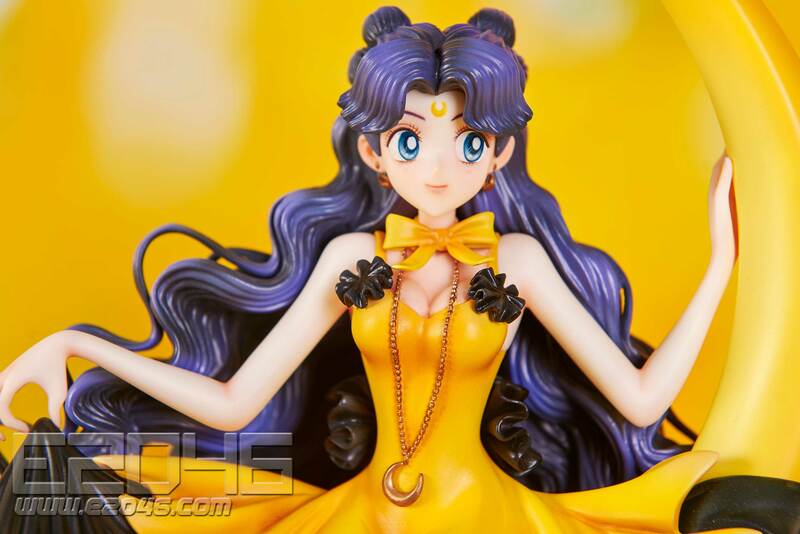 Here's the brand-new one with a lovely pose sitting on the moon with detailed hair and some accessories. 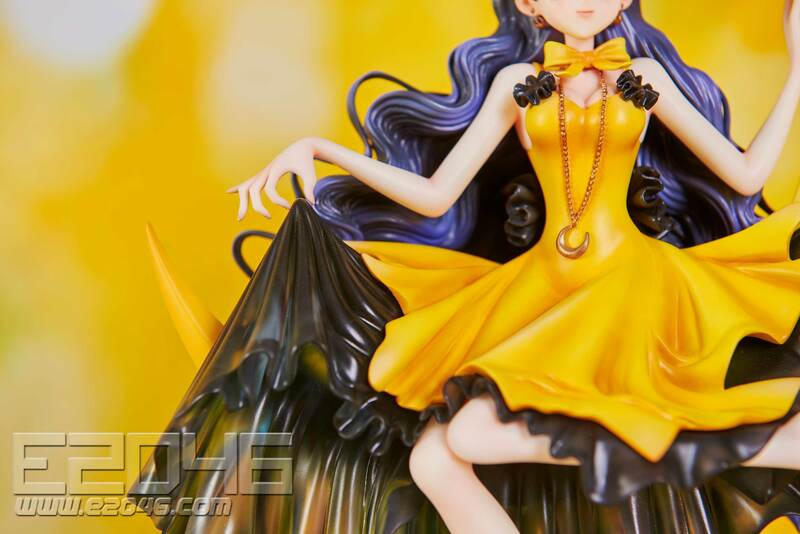 Her skirt is even sculpted in clear resin!